The Poblano Pepper, also known as Pasilla, is Mexico’s most popular fresh chile pepper. 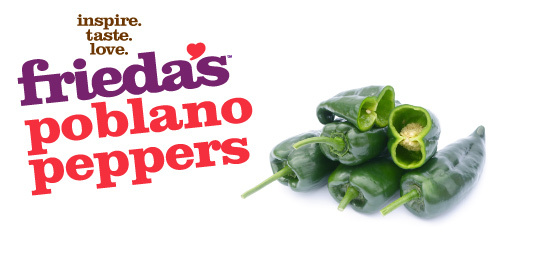 This heart-shaped, dark green pepper has a rich flavor and medium heat. On a heat scale of 1 to 10, Poblanos are about a 3. The Poblano’s thick walls make it perfect for stuffing and it is the “chile of choice” in traditional Mexican cuisine for chile rellenos and rajas. 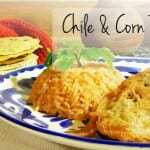 It is also delicious in rice, posole and chopped fresh into polenta. Roasting this pepper brings out a deep, smoky flavor that is delicious when added to carnitas, stews or as a base for sauces and marinades.